Would you liket to stay warm and comfortable this Winter? Bomboogie presents its line of jackets for plus sizes. Fitting perfectly tailored to live Winter at ease and with style. 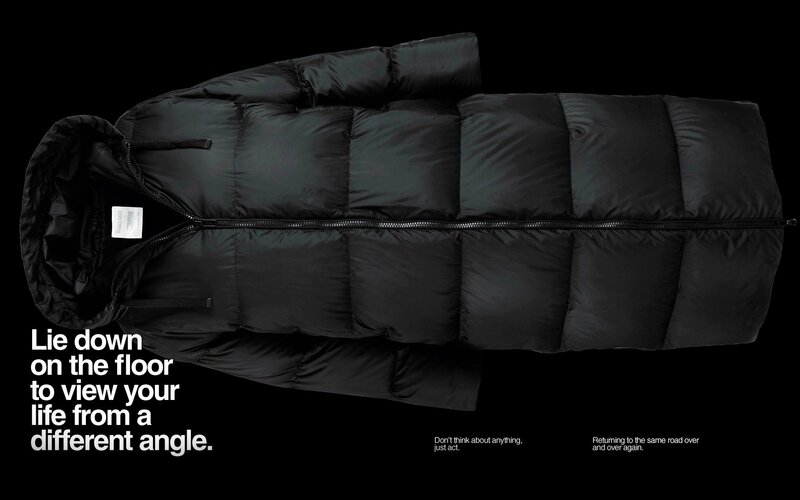 Discover the collection of jackets plus sizes for men and women. A garment that combines comfort and style, designed to be used with ease, to make you feel comfortable without compromises. Imagine a coat that dresses you just like you want, warm enough to make you feel wrapped in a comfortable hug. Bomboogie plus size jackets are designed and made for you. Comfortable shapes with a modern design and clean lines, easy to carry in any situation. There is a wide range of styles, from down jackets to parkas, you will find for sure the outerwear in line with your style and that perfectly fit any occasion. Fabrics and technique make the difference in a garment. In a Bomboogie jackets the quality of the materials is combined with the design to offer you maximum comfort all Winter. We use first quality fabrics for our coats. 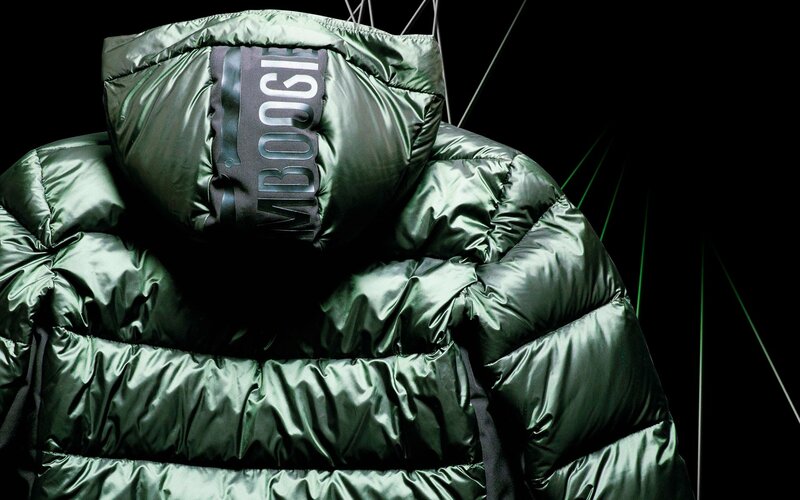 From the padding to the detail of the hood fur, we use resistant, soft to the touch and warm fabric. The external fabric is made of iridescent or opaque materials, specially treated to guarantee downproof, to guarantee insulation and keep warm. 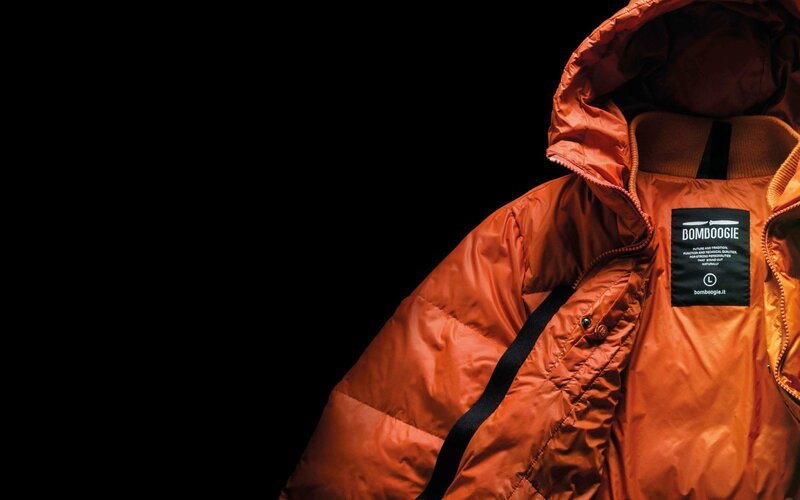 Parka and cold-proof jackets, able to withstand the coldest temperatures and the most adverse weather conditions. The Winter collection takes inspiration from the city for its outerwear. Jackets with clean lines, essential cuts that highlight fabrics, down jackets with braided quilting. You will find daring styles jackets and jacket of military inspiration. Contemporary styles pefect to live every day at most, designed for men and women who never stop. For the new season our comfortable plus size down jackets are available in a wide range of colours from the great classics such as black and silver, to more trendy colours such as pink, yellow and red. Discover the new collection and find your jacket. A feminine and versatile line, the women's plus size jackets are garments that keep the shape, dress well, are pleasant to wear and make you immediately feel at ease. Dress up your personality, feel good about what you wear.